Above all, this year will bring discoveries which will open your eyes. This is where suspicions you have had running around in your head turn out to be the truth. This year brings a major milepost in your life. This one will have a fondness and ability in the fine arts but tending toward ultra modern and ground-breaking interpretations. Many friends, most of whom are friends for life. Bright, intuitive and inspirational. There are odd stars for money matters and personal possessions. The odd thing is; you seem to gain and lose at the same time. Maybe you lose some cash and pick up some cash someone else has lost. This should work. Sometimes it is important to remain silent about controversial issues. I know you have the right to say what you think and if some people don’t like it, this is their problem but is it really their problem? Someone made some mistakes in an area where you know what you are doing so you help them sort it all out. This is very noble of you but sometimes people resent being helped, they think it exposes their weaknesses. Often the stars you have today bring something you have been dreaming about. Usually this means doing something you have long dreamed of doing. Could this be you doing some sky-diving or some other daring deed? You see someone about to make a mistake and you want to stop them and get things going properly but sometimes it’s best to let people make their own mistakes and sort them out themselves. They learn better this way. With the stars today you will want to visit a place where you can look at objects of beauty. This often leads to visiting an art gallery or a place where there are beautiful things or beautiful people. A fun day. There are joint expenses to be met. Nothing major but a series of small expenses which were incurred on behalf of you and someone else or maybe some group for whom you feel responsible. It is all worth the effort. Someone or some group need to know what you are planning but you want to keep your cards close to your chest. Keeping things private is a worthwhile goal but sometimes such enthusiasm is misplaced – as it is today. Today brings some interesting work situations. This is where you need all your Scorpionic discretion because some people are not as they seem and if you take them into your confidence you will soon regret it. Superb stars for love and romance. 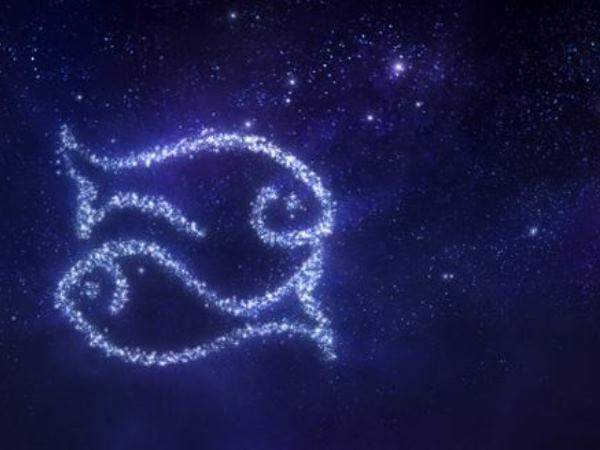 These are the stars astrologers love, especially if they see them in their own horoscopes. There are also mildly good stars for small wins. Note; I said small wins and I meant it. There seems to be tension about something you are winding up. There also seems to be tension over something to do with changes around your home. Cardinal signs don’t usually worry about changes but today you will. There are minor disturbances around you. These disturbances are petty and I don’t see them getting out of hand but they will make any short journeys you take something where you need patience and understanding.